Over the Easter long weekend, stop by Bistro Dalby, sit outside, soak up some sun beachside and enjoy our Happy Hour specials available from 12 pm – 9 pm. 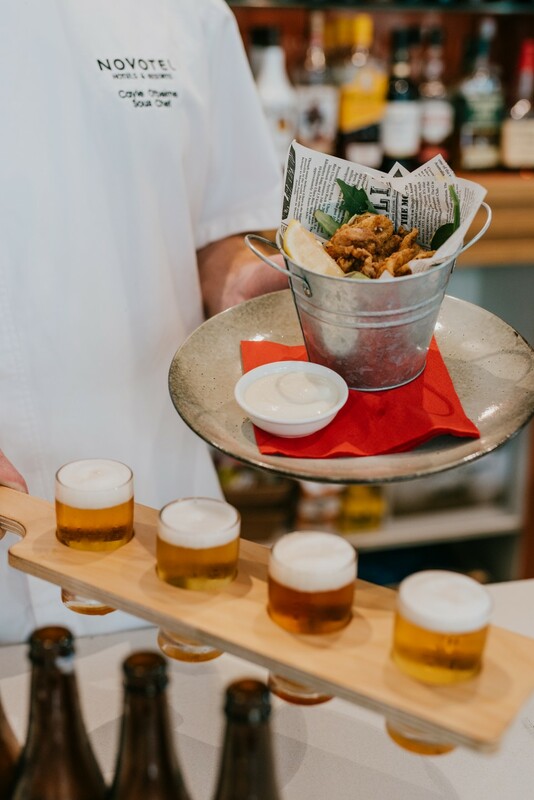 Enjoy a bucket of cajun dusted squid and wash it down with a Sydney Brewery beer paddle for only $29*. 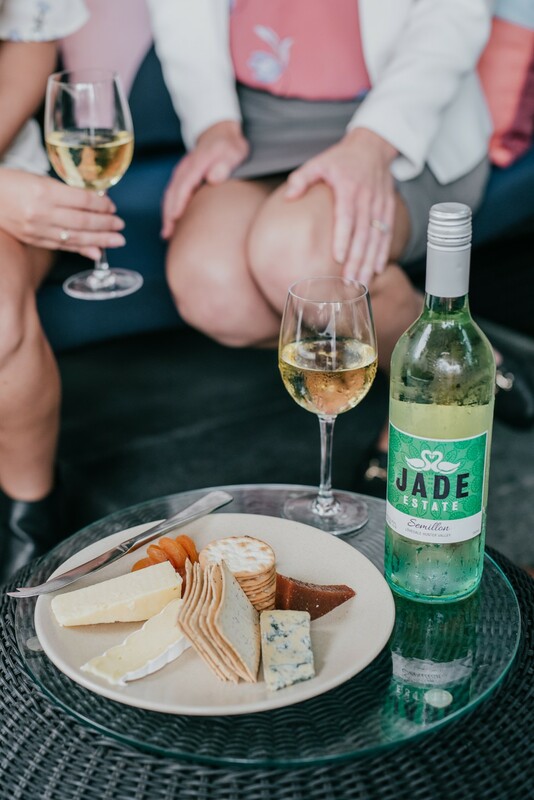 The perfect combo, share a bottle of Jade Estate wine and a cheese plate for only $39*. 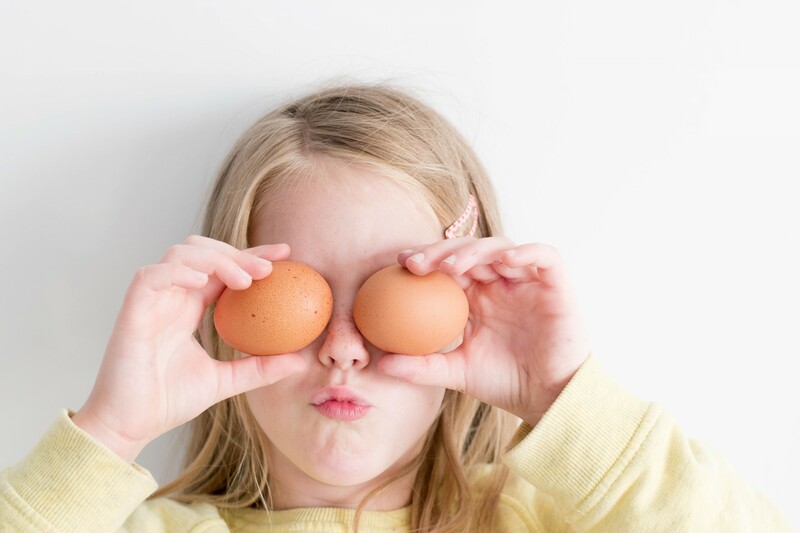 PLUS, when you dine in at Bistro Dalby receive a free kids pack for the kids. *Beer and wine Specials are available Good Friday, Easter Saturday, Easter Sunday and Easter Monday only.  Available between 12 pm-9 pm. 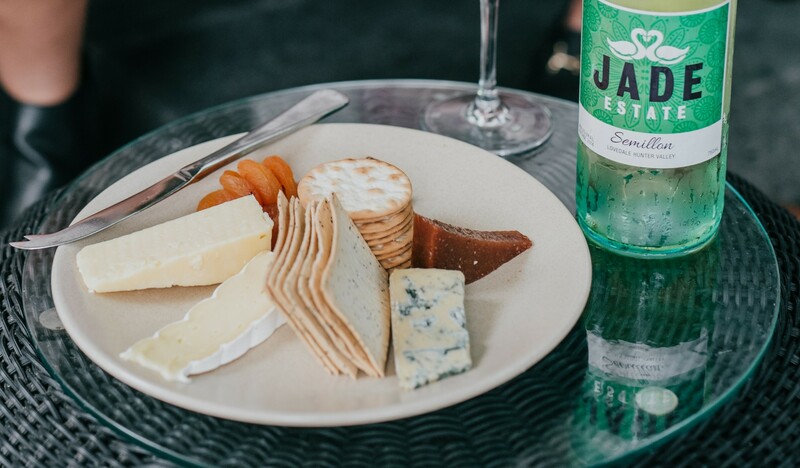 Jade Estate Wine and Sydney Brewery Beer can not be substituted for any other brands. Kids pack is valid from April 13th-28th for kids 12 years old & under.